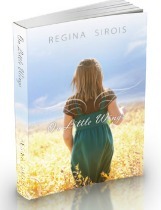 First up, let's have a big round of applause for Gayle, the winner of a signed copy of On Little Wings by Regina Sirois! 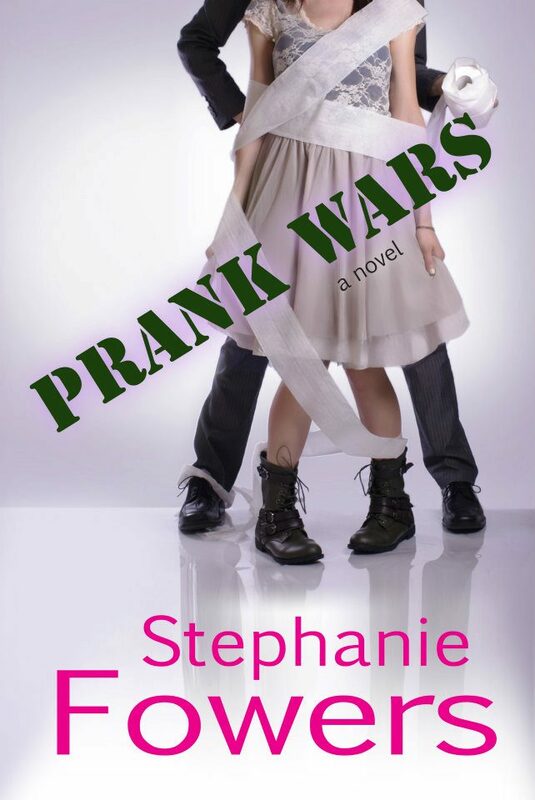 Don't forget about my current ebook giveaway - Prank Wars by Stephanie Fowers. It's awesome! You have until midnight on Tuesday to enter. Now, there's a topic I'm not very good at - Food Storage. I try to build up the items we generally use in our home - jars of spaghetti sauce, extra bags of sugar and flour, lots of canned veggies and soups. These are all items I would use within a few months of purchasing. But long term food storage intimidates me. Add wheat grinders and water barrels to the conversation and I'm a goner. I have so much to learn about how to go from where I am to my goal of being prepared for a long-term emergency. You may wonder why I'm even interested in building up food storage. Honestly, it's a life saver - and I don't just mean if a tornado were to rip through my town and blow out the electricity and other necessary stuff for a few weeks. Our family has already had a few experiences with illnesses that lasted 6-8 weeks & our couple of months of food storage was a major blessing. One less stress while my hubby couldn't work. So I know from first hand experience how important it is to be prepared for emergencies. I just can't figure out how to go from what I have to something longer term - and actually use the food, rather than seeing it sit for a few years and going to waste. Yesterday, I found this awesome blog: Food Storage & Using It. 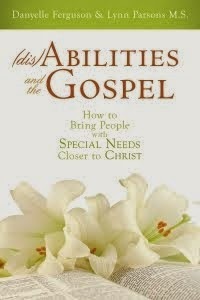 It's actually written by Diana, a lady from my church congregation, but I had never gone out to look at it. One reason (kind of a pathetic one) is when I think food storage blog, I don't go "Ooh! I have to go check that out!" Honestly, I've seen some pretty boring food storage blogs out there. So when I finally clicked my way over yesterday, I was SUPER HAPPY to see a bunch of yummy recipes accompanied by gorgeous pictures & lots of fabulous blog posts about how a real family works together to build their food storage. There are also great posts about how to save money on your grocery bill - another area I need some serious help with. So, if you're like food storage flunky like me, then I highly recommend checking out Diana's blog. Now, my friends, tell me if you're food storage flunkies like me or are you a junky who knows lots of ins and outs? I hope all the junkies will share a few tips (and other awesome blog resources) with me and the rest of the QOTC readers! Thanks for the tip, Danyelle! I have water barrels and a wheat grinder, but I haven't used that grinder in ...ten years? But I might have to start because our Whole Foods stopped selling cracked wheat last month. : ( I think the Gluten Free fad/craze/necessity is taking over! I think we should all remember how the insoluble fiber of wheat is one of the best ways to wash cancer cells from our system, and to my best knowledge, it only takes about 1/8 a cup a day. Go wheat! Congrats to Gayle! Whoot!!! I'm such a food storage flunkie. Thanks for the info. Congratulations Gayle! 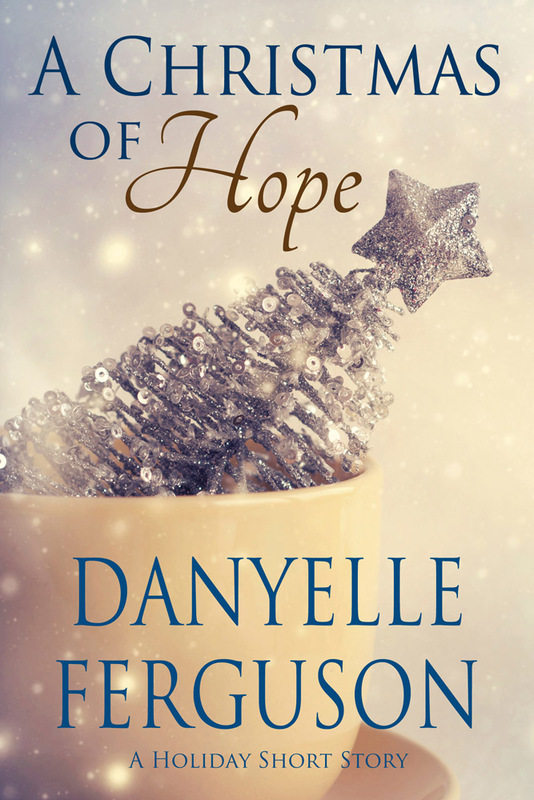 Thank you for hosting the giveaway, Danyelle. Please make sure I get your info so I send it to the right place and dedicate it to the right person. You can contact me at writeme at reginasirois dot com. Hooray for Gayle. I'm a flunky who secretly apires to be a cool junky like Diana! I'm a food storage flunky, but I'm actually posting on Wednesday on my blog about how I'm kick-starting my food storage this year, and how I've had to adapt for storing food allergy-friendly food for my son. Plastic food storage containers of elastic but strong materials can cover foods so tightly that they will not be easily exposed to the outside air.